Have you ever tried Pat Thai? Well, it is delicious! 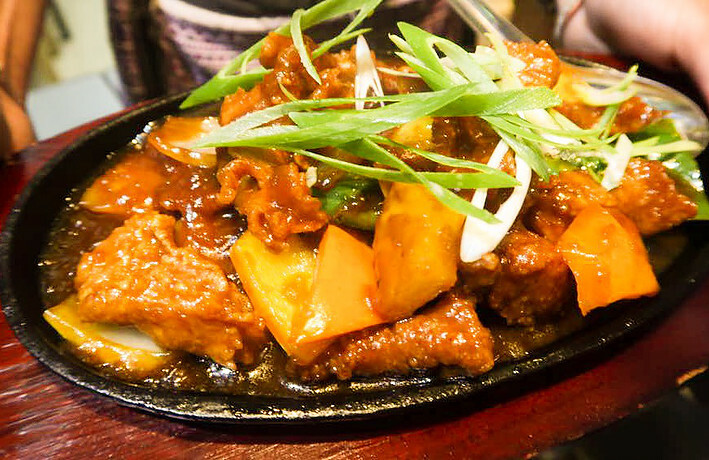 Check one of the Thai Restaurant listed below and enjoy your meal in Bugibba! 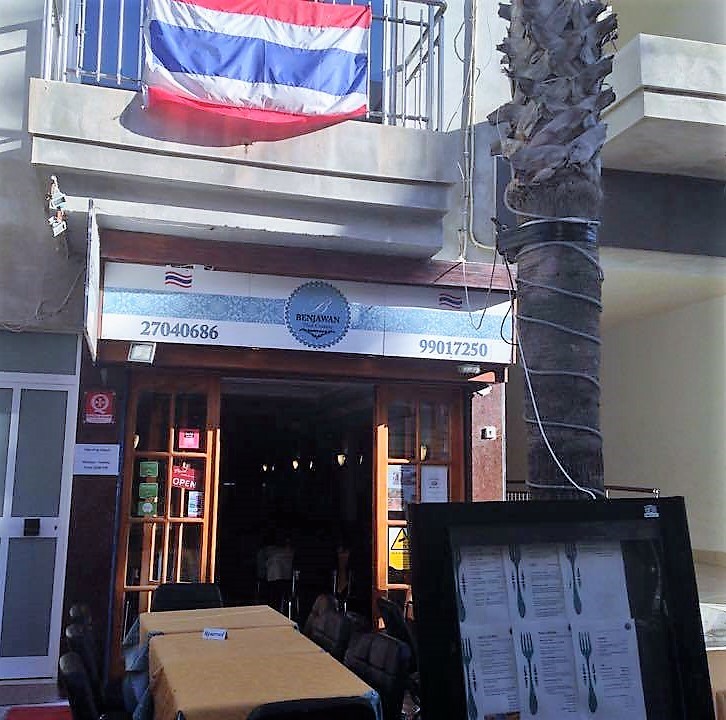 Benjawan Thai Cuisine, 148,	Triq Sant' Antnin, Bugibba SPB	BenjawanThai Cuisine was opened in 2013 and was the first authentic Thai restaurant in Bugibba. 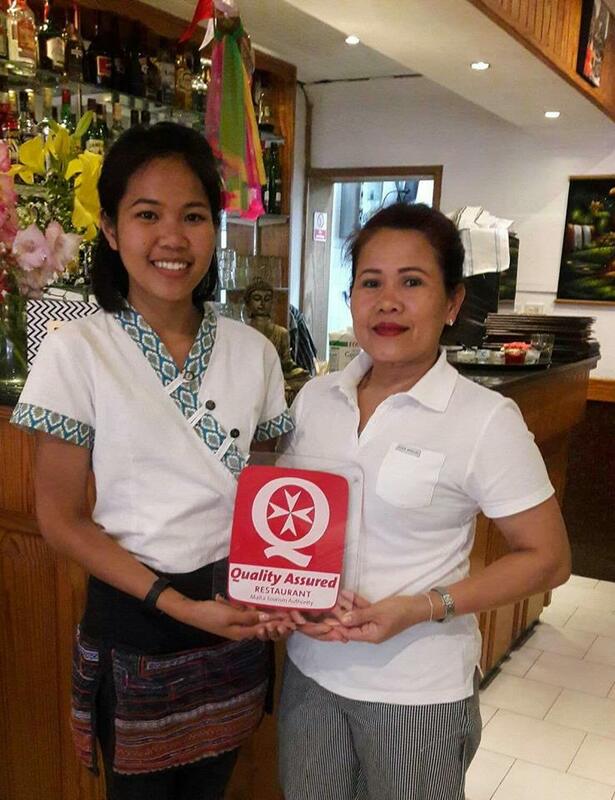 The restaurant was a dream of one lady the beautiful Benjawan, who wanted to be able to share real Thai cuisine with the Island of Malta. As a family run business, they now offer locals and tourists the opprtunity to […] Tel: 27040686 / 99017250. 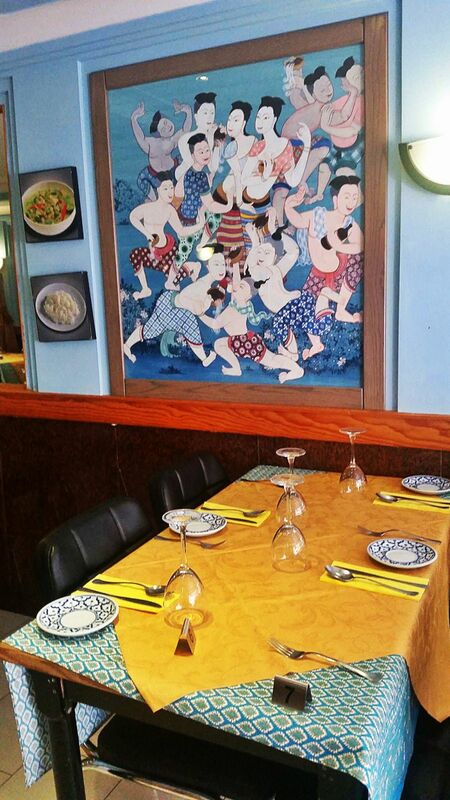 Chang Thai, Triq it-Turisti, Bugibba SPB04 Tel: 99450609.